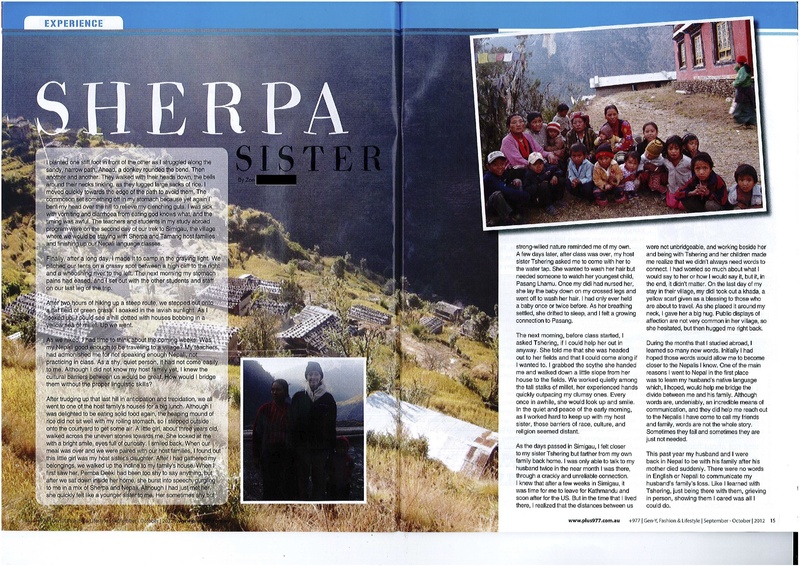 This entry was posted in Being a Foreigner, Children, Death and Mourning, Language and tagged Diarrhea, Host Family, Nepali Village, Sherpa, Tamang by nepali jiwan. Bookmark the permalink. Well done re the article! I’m envious! Congratulations! That is beautifully expressed. What an exciting time you have had! You should write a follow up about your experience in the US with Nepali refugees and how your experience in Nepal helped you feel compassion for them.